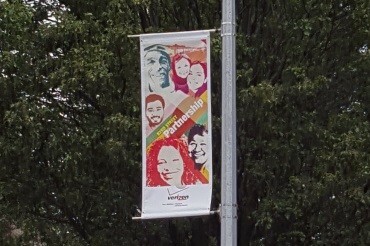 Each year, the 82nd Street Partnership installs custom-designed light pole banners as a way to enhance the streetscape and help promote the commercial corridor. We want to give special thanks to the following businesses who sponsored the 2015 banners, which are now up along the 82nd Street. For more sponsorship opportunities, please contact Leslie Ramos, Executive Director at 718-335-9421 or via email at Leslie@82ndStreet.org. Next post: Metropolitan Learning Inst.